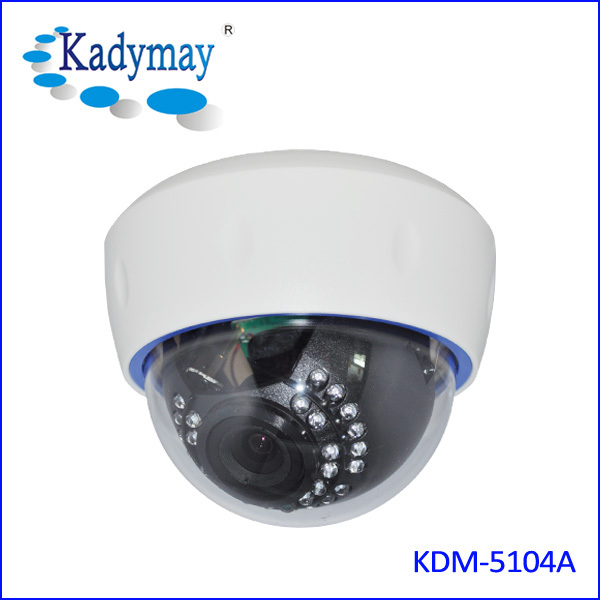 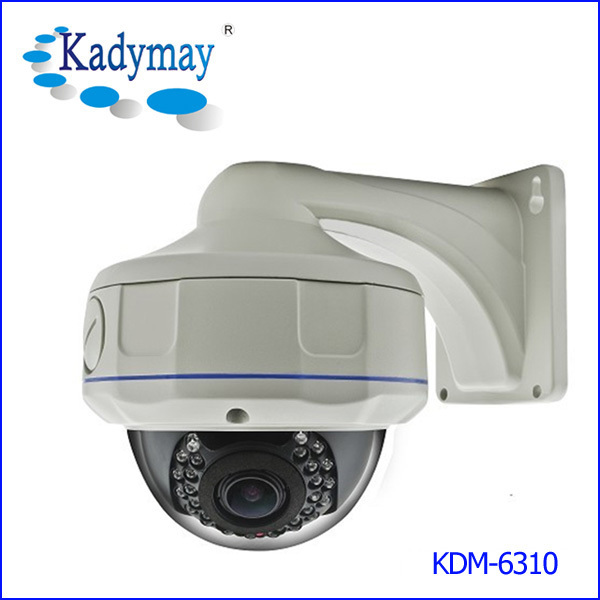 Dome Waterproof 360º Fish-Eye Lens Panoramic Camera KDM-6310-Fish Eye Lens Camera-Shenzhen Kadymay Technology Co.,Ltd. 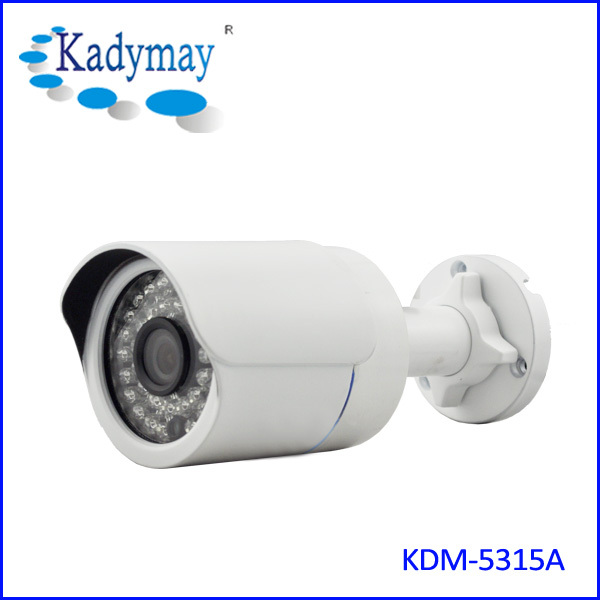 This is a closed circuit television CCTV camera used for surveillance. 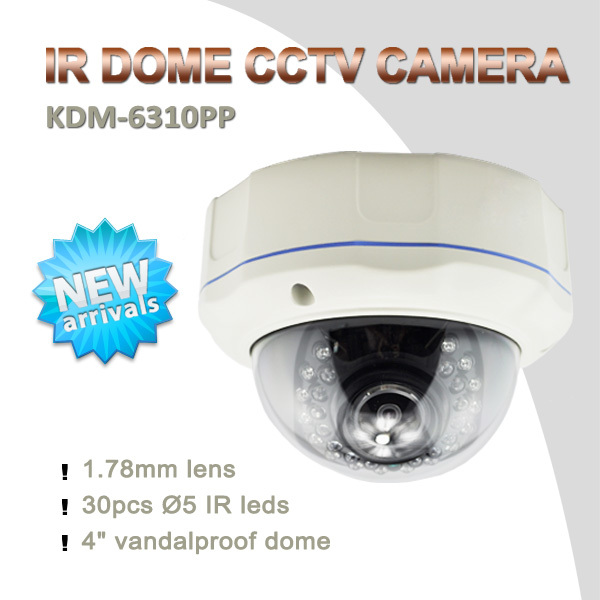 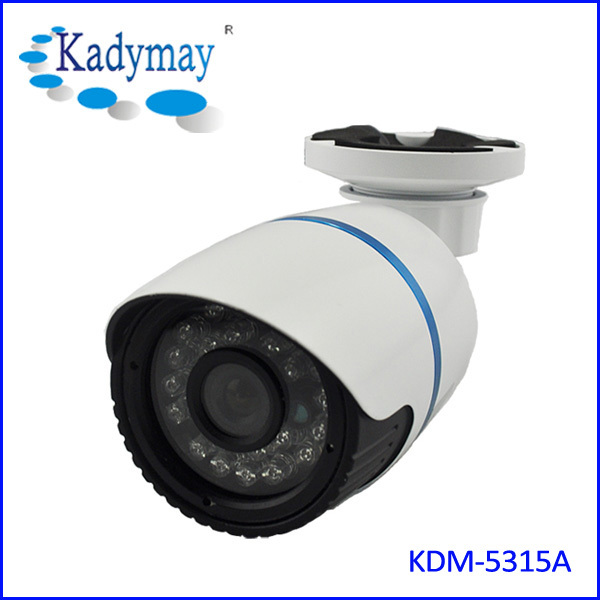 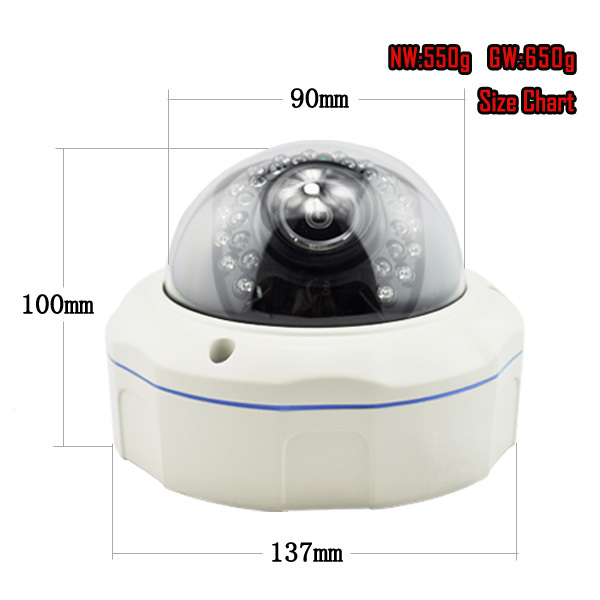 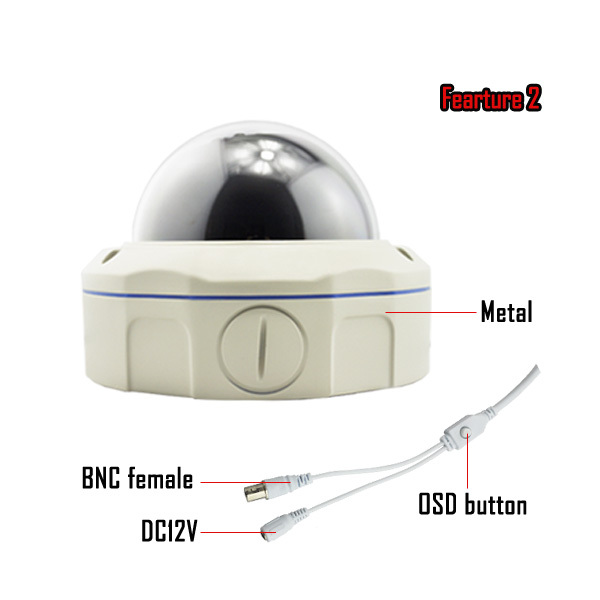 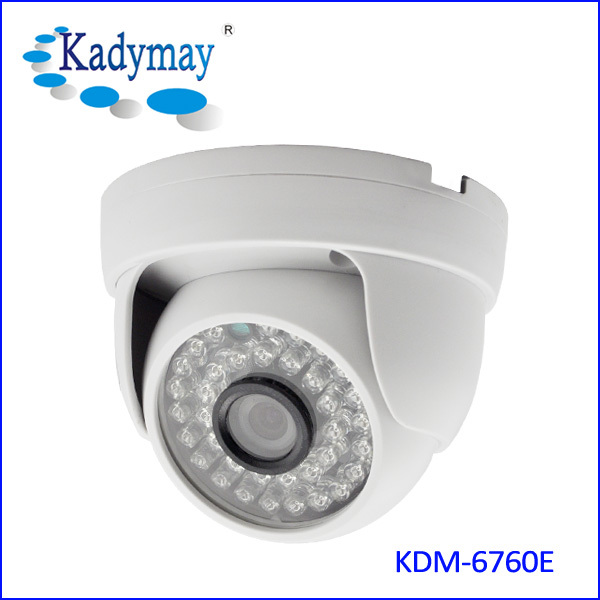 It works with 30pcs infrared LEDs to create 30 meters infrared distance for night vision to monitor in dark environment. 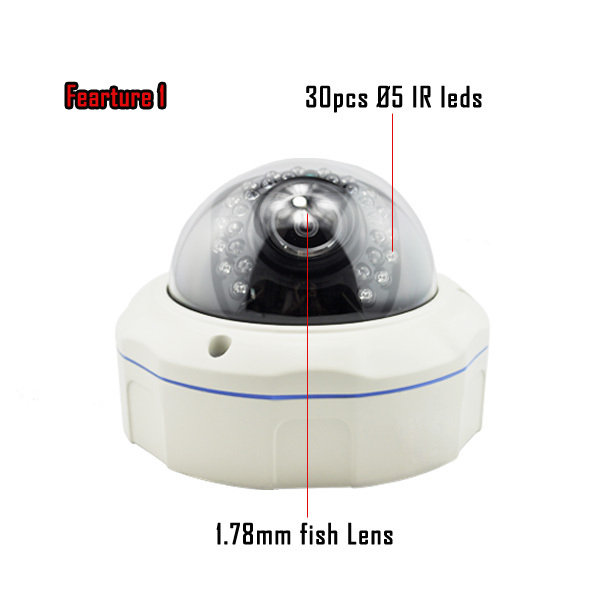 It adopts 360˚ fish-eye lens to let you view objects in wide angle of 360 degree. 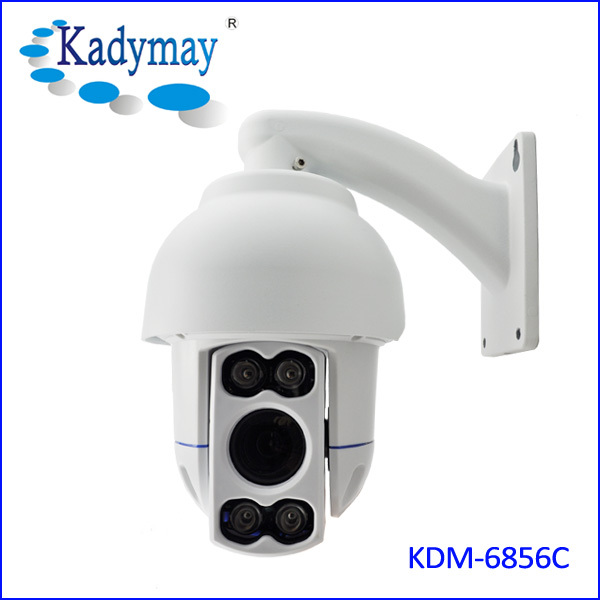 It can be worked with DVR recorder, quad processor, DVR card. 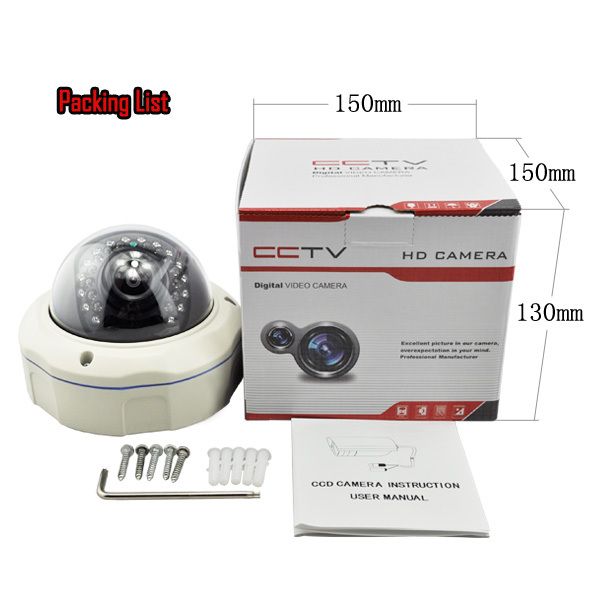 It can be viewed through monitor, TV, PC, smart phone and etc.